Details: The project is coming up at Sector-10 Greater in Noida West. It is spread over 8.50 acre of land. 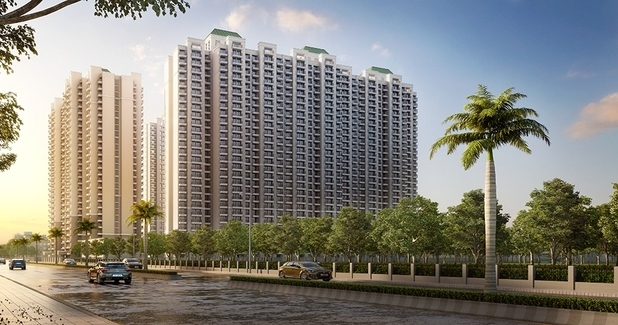 The project offers 12 towers with G+27 floors, it has 1250 units of 2 and 3 BHK apartments, ranging from 1165-1625 sq. ft.. The amenities include Squash Court, Swimming Pool, Earthquake Resistant, Landscape Garden, Rain Water Harvesting, Multipurpose Hall, CCTV Camera Security, etc.